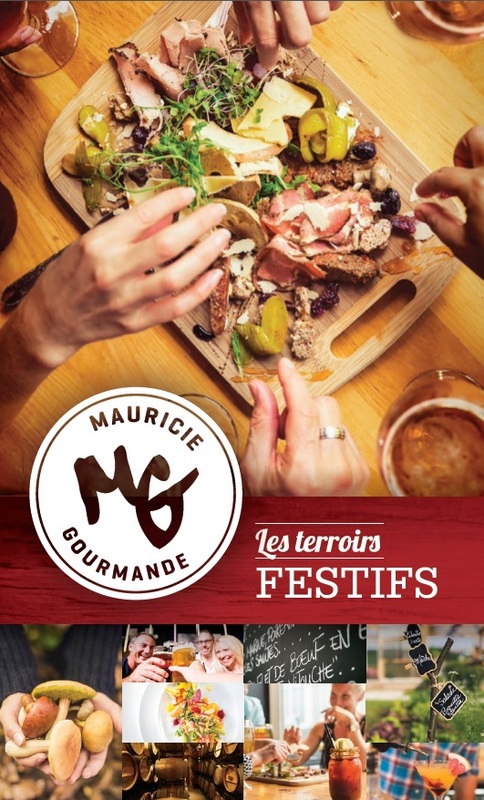 This year, come enjoy the many wonderful wintry pleasures offered by the regions of Lanaudière and the Mauricie. 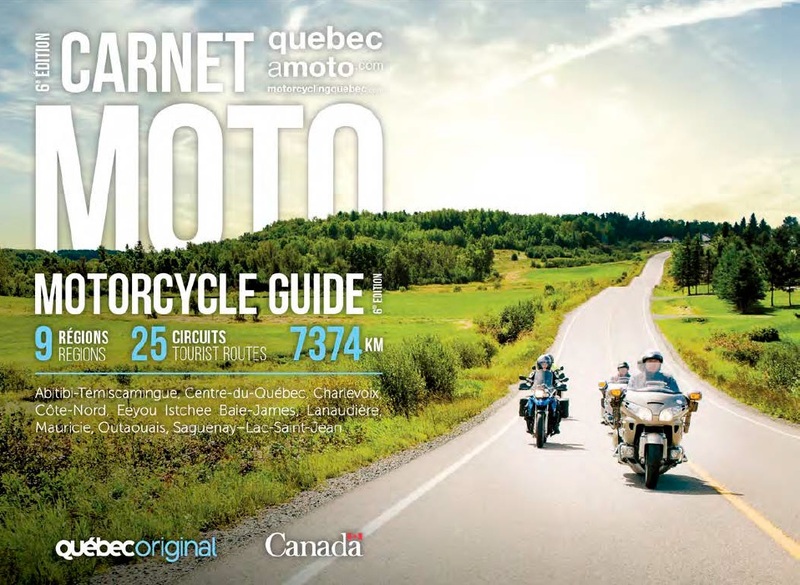 Together under the banner of Authentic Quebec, we welcome you with superb trail conditions and a limitless number of circuits over 4,800 km | 2,900 miles of snowmobile trails. 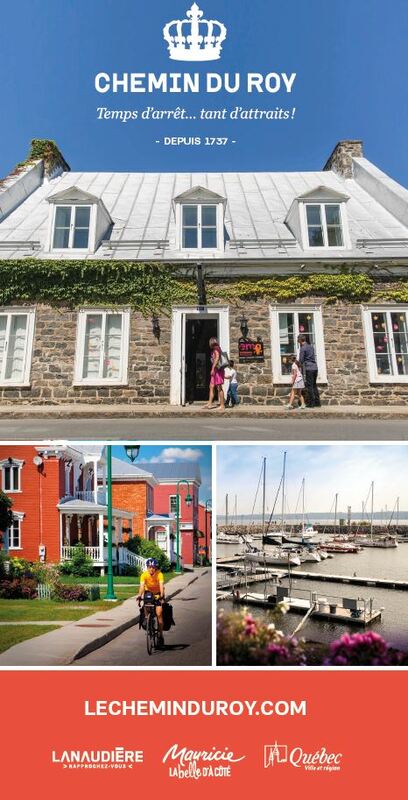 Authentic Quebec is an extraordinary place! «Supertrax magazine» Our broad trails ensure safe touring, and their high quality and excellent grooming are two reasons why Snowmobile Country has earned an international reputation. Another reason is the exceptionally long season that often lasts from mid-December to late March! Treat yourself to a short or long stay exploring the fantastic network of circuits in our two regions, with a package that combines friendly hospitality and good eating. This winter, make Snowmobile Country your destination! 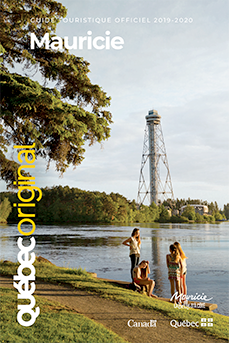 The King’s Road is a recognized and signposted tourist route of 280 km that presents the rich heritage and history of New France across three major Québec tourist regions: Québec, Mauricie and Lanaudière. Experience the King's Road!